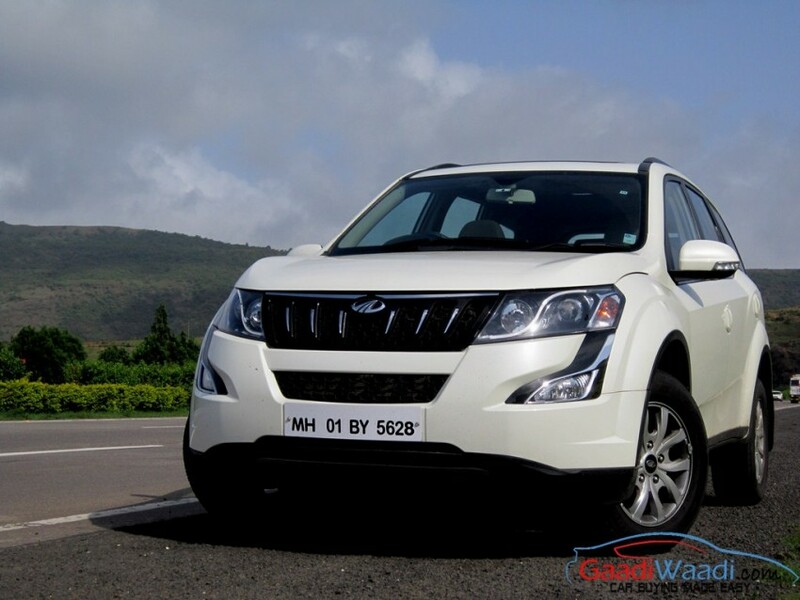 We told you earlier that Mahindra & Mahindra are working on facelifts of some of their existing products in the portfolio including the XUV500. Over the last month or two, the facelifted Scorpio was spotted running trials on Indian roads several times while the updated version of the KUV100 had been spied testing as well. The largest SUV manufacturer in India has been facing intense rivalry from compact SUVs like the Maruti Suzuki Vitara Brezza and Honda WR-V amidst the ominous arrival of the Tata’s highly capable Nexon by the end of September. Higher up the segment the Hyundai Creta, for over two years, has established itself as the second bestselling SUV in the country behind Vitara Brezza. Observing the craze for premium SUVs, FCA pulled out all stops and recently introduced the Jeep Compass at a staggering price range. All these market changes and new competitors coming in has put Mahindra slightly on a back-foot despite that its workhorses like Bolero and Scorpio are maintaining their course in the market. The price slab in which the Jeep Compass is positioned on has the Mahindra XUV500’s market share at its sights. In response, the homegrown brand seems to be preparing a brand new petrol engine that will have its foundation in the current mHawk 2.2-litre diesel engine. As the XUV has not been offered with a gasoline mill, the rumour will do all the justice in bringing the starting price down alongside giving more buying choices for customers. Also Read: Mahindra TUV500 Spied Testing On Indian Roads Again; Launch Soon? 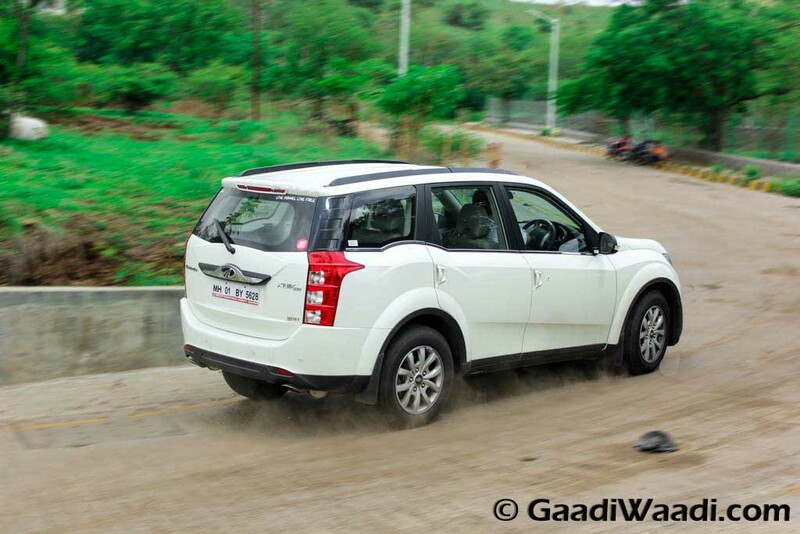 While the uprated 2.2-litre mHawk diesel motor producing 170 PS and around 350-360 Nm peak torque in the XUV500 facelift is expected to come out very soon, the mooted 2.2-litre petrol engine appears to give a choice of manual and automatic gearboxes in a new G variant line. 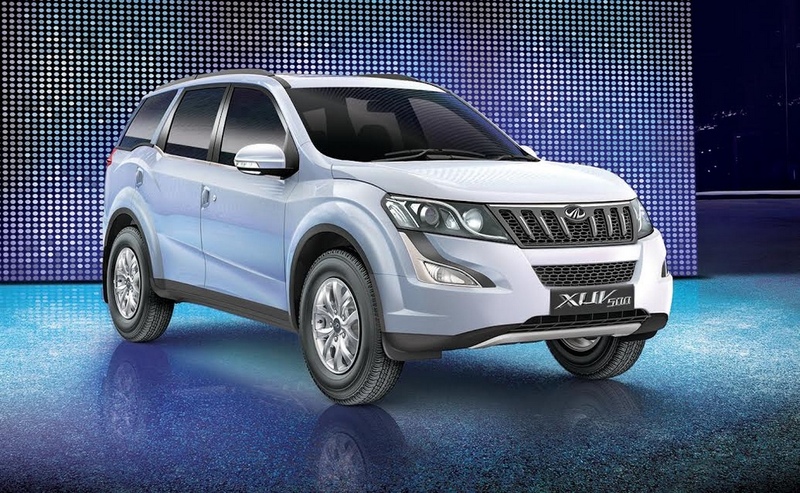 The petrol-powered XUV500 could arrive only at a later time. Mahindra is said to have intentions of introducing a new product every fiscal till 2021 along with adding petrol engines throughout its fleet. The upcoming vehicles will include a Toyota Innova rivaling U321 MPV and the long wheelbase version of the TUV300 subcompact SUV.